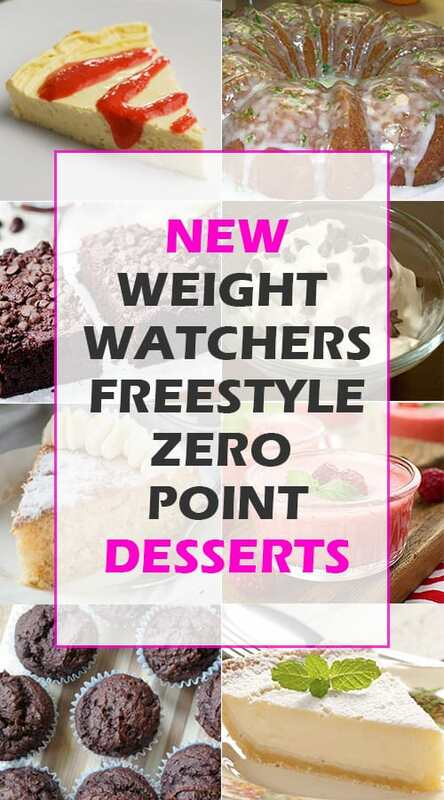 Are you lovin’ the Weight Watchers Freestyle program? We certainly are! There are hundreds of new recipes being rolled out now that the full list of 200 zero point’s foods came out early this year. Have you seen some of our recipes? Yes, those are wonderful snacks and meals, but what about dessert?! We hear you! Sweet treats really round out a meal and when that sweet tooth strikes, you want to answer it but not blow your diet, right? Let’s talk sweet indulgences, shall we? Believe it or not, there are actually desserts that will cost you ZERO points! No kidding! 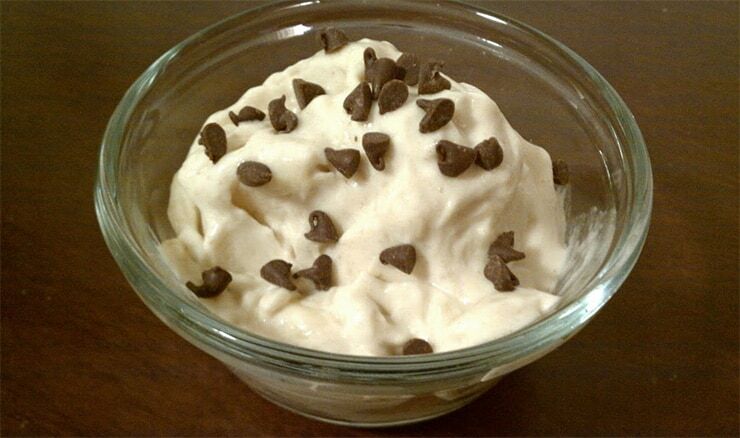 Now don’t eat pounds of these desserts and think that they won’t cost you, they do still contain calories, but eaten in moderation, the following 10 desserts just might save you from falling off the Weight Watchers wagon! You are probably staring at this right now thinking, “Is this a misprint? ?” We assure you, it’s not. Since Weight Watchers have put Greek yogurt and eggs on the zero points list, this allows our little variation to pass for zero points. This serves 8 so keep in mind that 1/8 of the cheesecake is zero points. You might be shaking your head saying “No Way! Pound cake?” We thought the same, but here it is. 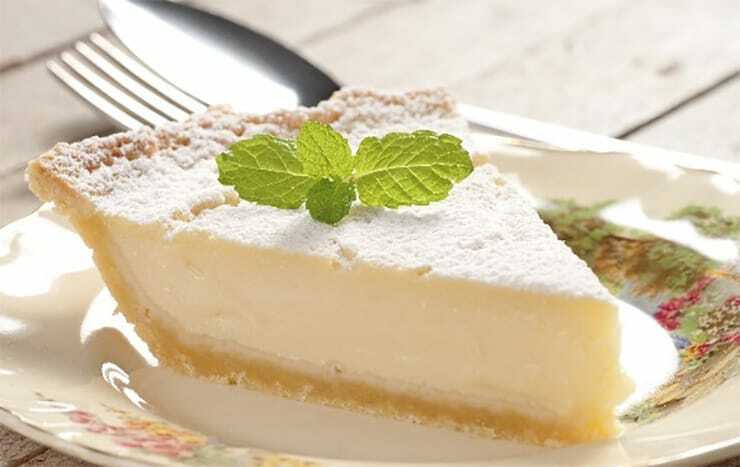 You are going to feel as if you are blowing your diet when you bite into this one, but cut into 18 servings, it is zero points. To make the icing, combine the Stevia and 2 tablespoons of lemon juice. 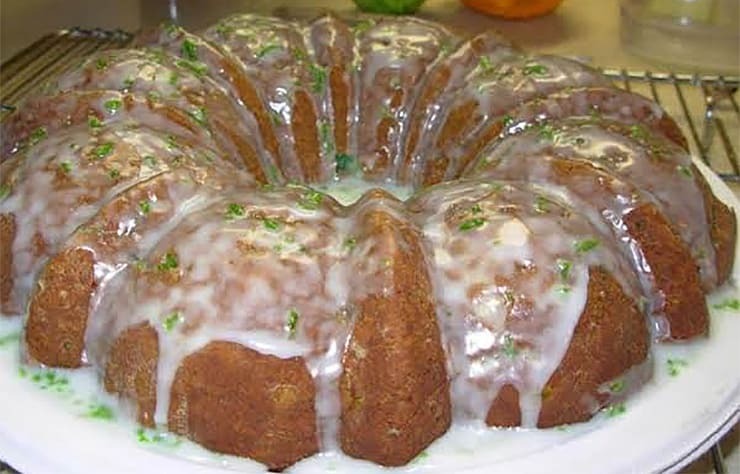 Drizzle icing over the cake after it has cooled completely. What does the BB stand for, you might ask? If we tell you, you might not try it and then you would be missing out! BB stands for black beans and you must try it before you scroll on down! 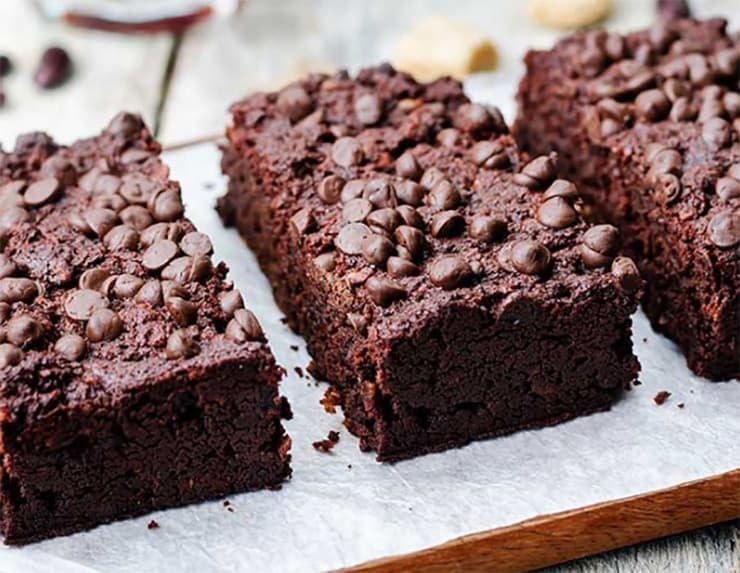 These are the easiest brownies and they really do taste more like fudge cake than anything else. Give it a try! 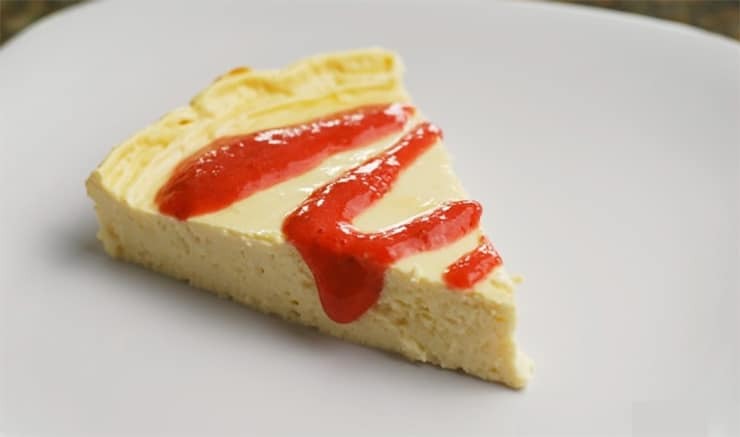 If you love the creamy smoothness of cheesecake, but not the fat and calories, you will love this little treat! Get out those serving dishes because this needs to make 8 servings to keep it at zero points! While it won’t have the crust that you are accustomed to, this tastes a great deal like ice cream, so you probably won’t miss it. 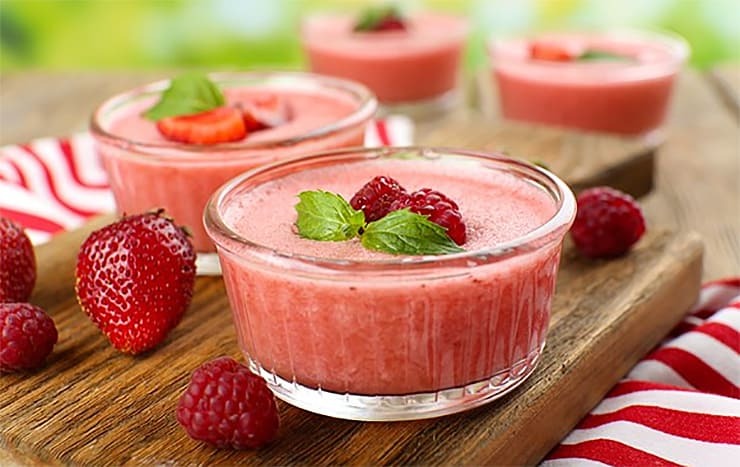 Try different berries or fruits to make different flavors. 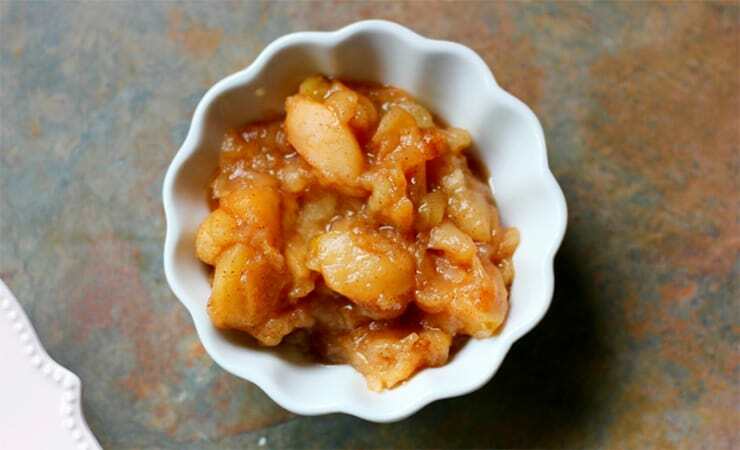 With only 1 ingredient and zero points, you are going to find yourself making this again and again, especially in the summer! This serves 4 so get those bananas ready! You won’t believe that these are not the full fat/full calorie muffins you buy at the bakery after you try one. You can alternate different flavored cake mixes to really let the pumpkin taste come through. 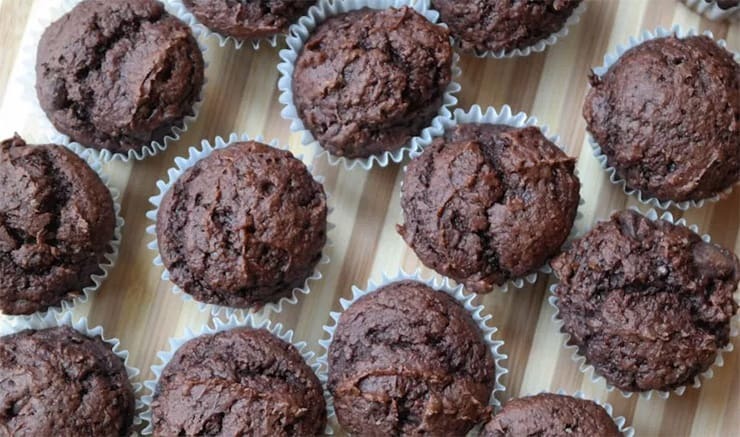 Remember that in order to qualify as zero points, you need to make 48 mini-muffins. 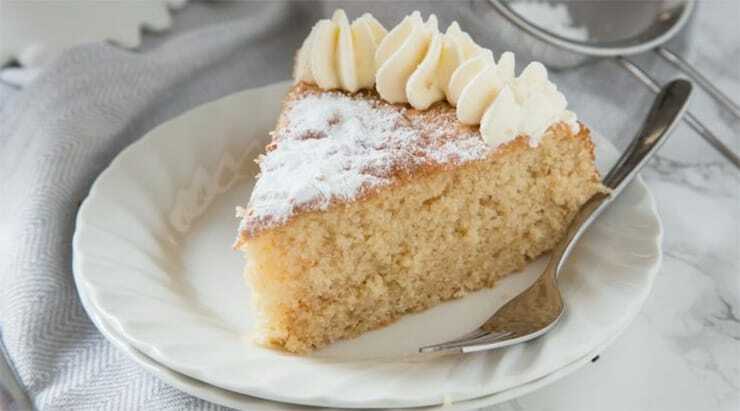 Like the cake mix above, this one is so easy and surprisingly tasty, we bet even your kids eat it! Cut the cake into 12 servings and it’s still zero calories! Looks like you CAN have your cake and eat it too! If you are like us, a little fruit can go a long way towards easing that sweet tooth. This is made in your crock pot so when you get home from work or school; all that sweet deliciousness is just waiting for you! 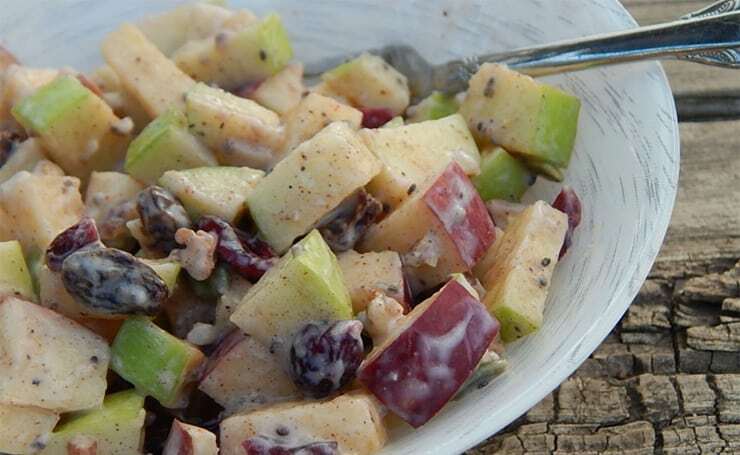 This tasty little salad is so good; you might decide to eat it for lunch, rather than dessert. This recipe serves 4, each serving has zero points!